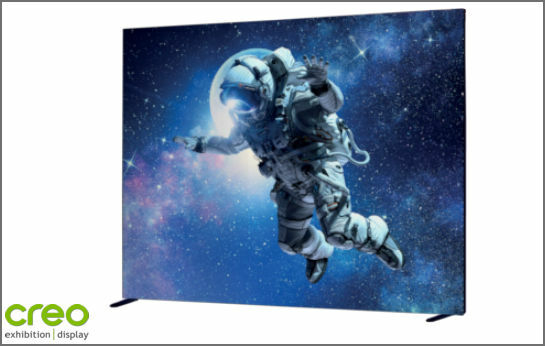 BRIGHTWALL BRIGHTNESS THAT IS OUT OF THIS WORLD! 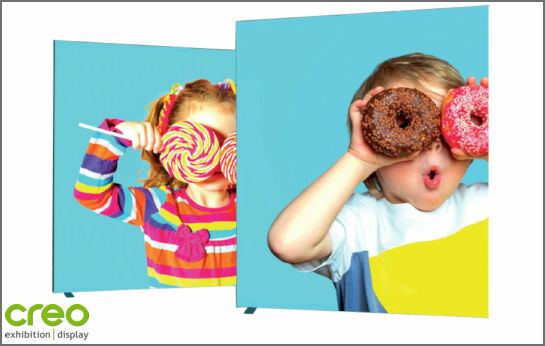 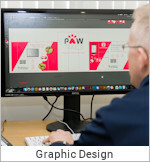 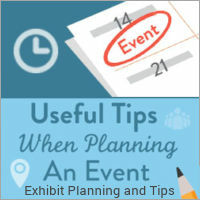 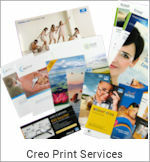 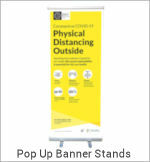 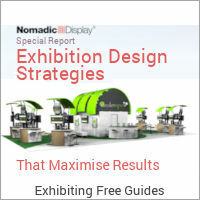 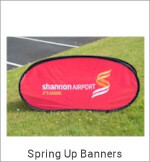 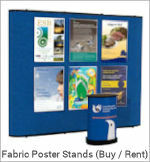 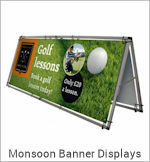 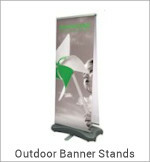 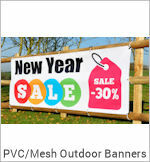 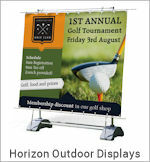 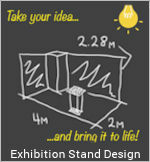 Designing your backlit exhibition stand is child's play! 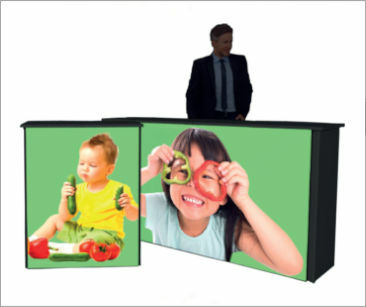 Our Brightwall Backlit Display units use high quality LED technology to present your message in the best possible light. 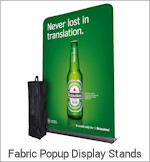 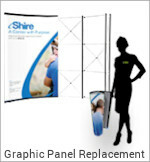 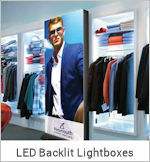 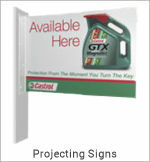 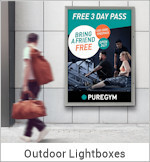 Stunning backlit graphic panels will be a crowd stopper and drive traffic to your trade show booth. 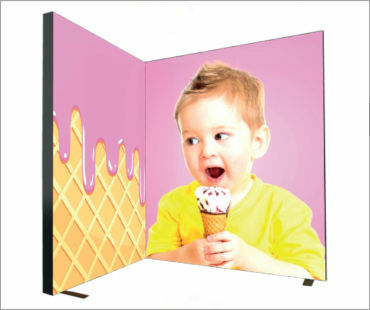 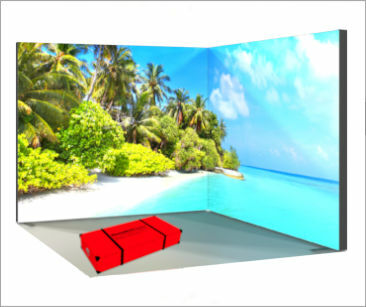 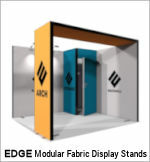 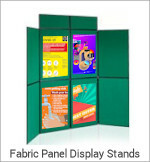 Combine Brightwall with our modular EDGE system to design your exhibition stand and create the display of your dreams. 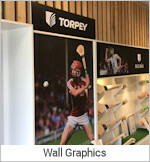 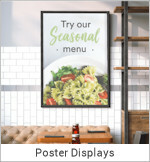 Use our Brightwall display sections standalone or combined with our EDGE modular display backwall sections to create a unique display that can evolve with your changing exhibition needs. 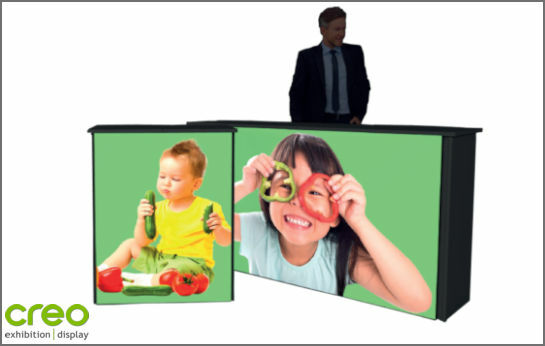 Double the Graphics - Double the Impact. 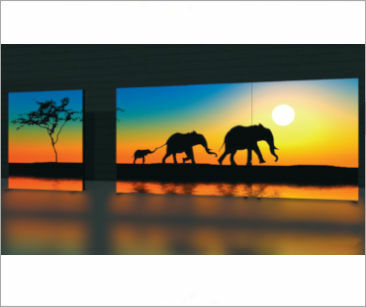 The Brightwall 108 features stunning double-sided backlighting, while the single sided backlit Brightwall 80 is lighter and narrower. 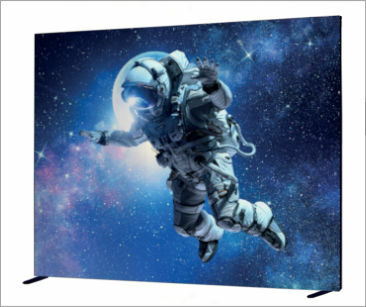 Whether single-sided or double-sided - the LED backlighting will illuminate your stand to connect and engage with your audience. 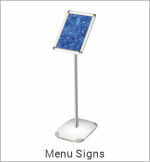 Backlit BrightCounter counters are more than just an exhibition accessory. 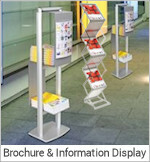 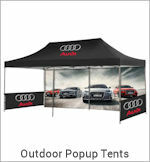 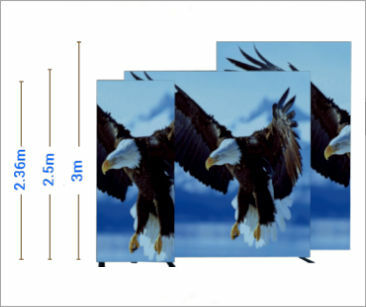 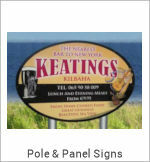 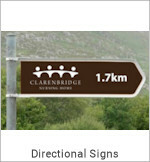 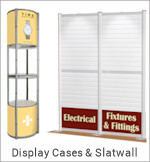 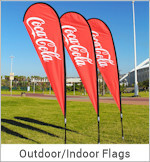 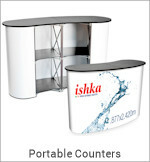 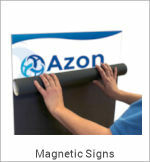 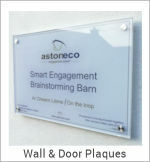 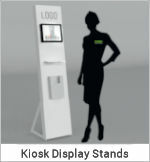 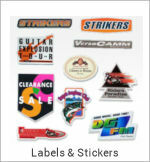 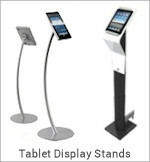 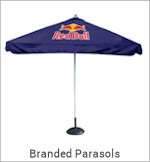 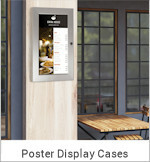 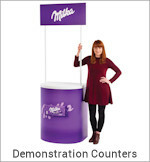 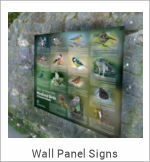 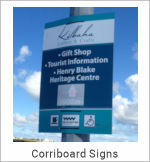 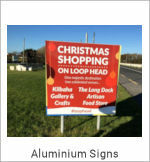 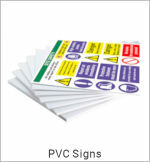 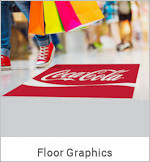 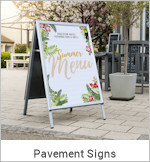 Stand out from the crowd at busy retail, exhibition or sales events with high impact counters to meet and greet clients.